Has your child ever been away at school? church? an event or even at a relative’s home and needed some personal care item and wasn’t able to get access to this? 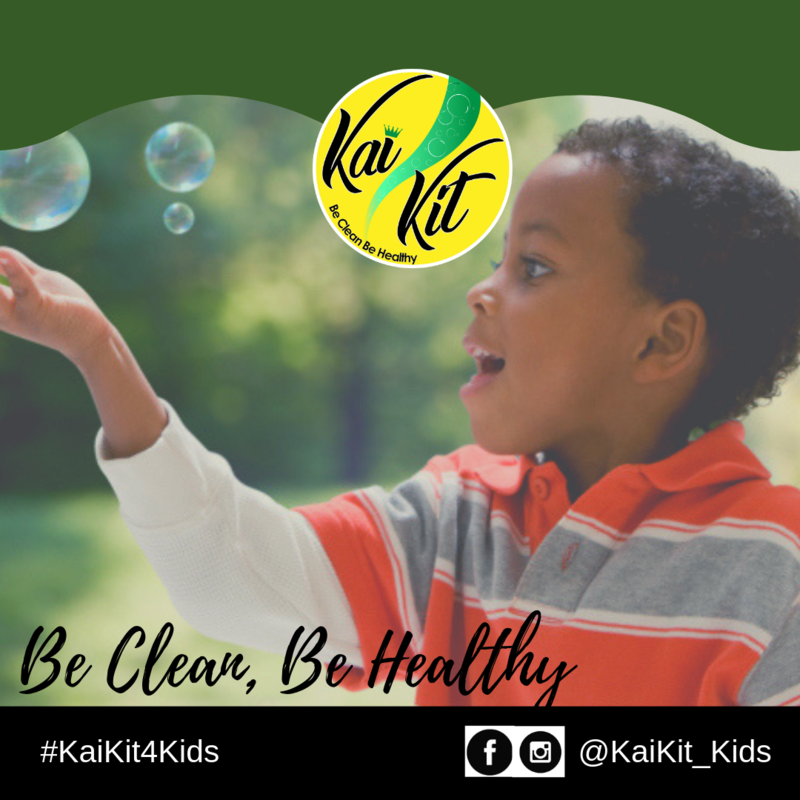 The Kai Kit for kids is a handy and health conscious brand by 9 year old entrepreneur Kailee Coombs to allow all children to access some of the basic things that can keep them clean and healthy at all times. As explained by Coombs, “Children need to have ways to protect their health wherever they go because you never know when stuff will happen“. In line with her vision, Kai Kit will feature handy mini kits for girls and boys that can often fit into a backpack and will empower and enable them to freshen up and protect themselves from germs and other illnesses while they are out and about. “Imagine that you are at school and you have a messy situation. 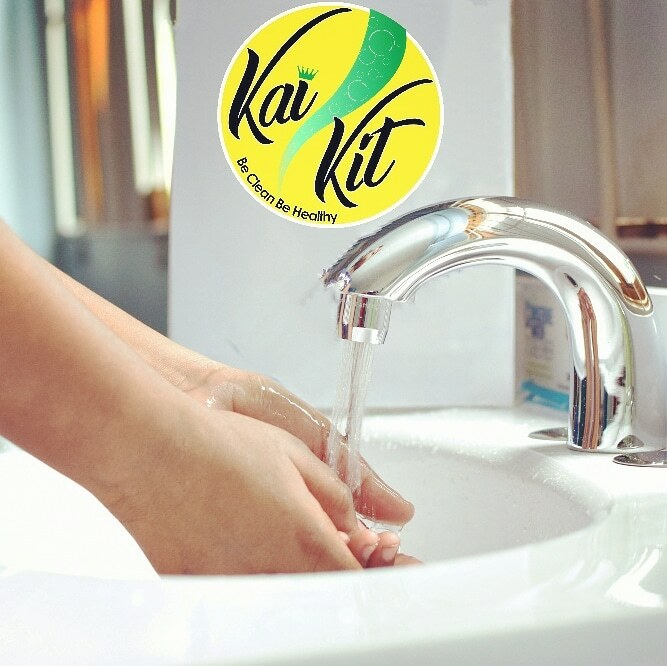 You can always reach into your Kai Kit for one of the many things that will help you be be clean and healthy“. Coombs notes. Even at 9 years old, she is fully aware of contagious illnesses such as hand, foot and mouth disease and shares that each Kai Kit will definately include compact and easy to use hand soaps to encourage children to wash their hands at all times. As for the other items in the Kit, Coombs will reveal same closer to her soon to be announced launch date. “I promised mommy and Daddy that I wouldn’t say too much so for now, I can only say we will have items that can be used by both girls and boys and then we have items that are just for girls and just for boys. All of these items will help both girls and boys to fight lots of flu viruses and other illnesses that they can pick up just from playing with other children or being in public places”. To get updates and learn more about the product, be sure to visit www.kaikit4kids.com and sign up for the mailing list and follow @KaiKit_Kids on Facebook and Instagram.